Even though Subaru sold a total of 95,677 Crosstreks in the United States last year, the Japanese automaker is still going to bring a redesigned version of this crossover to the US, and this updated model will make its debut at the Geneva International Motor Show in Switzerland on March 7th. 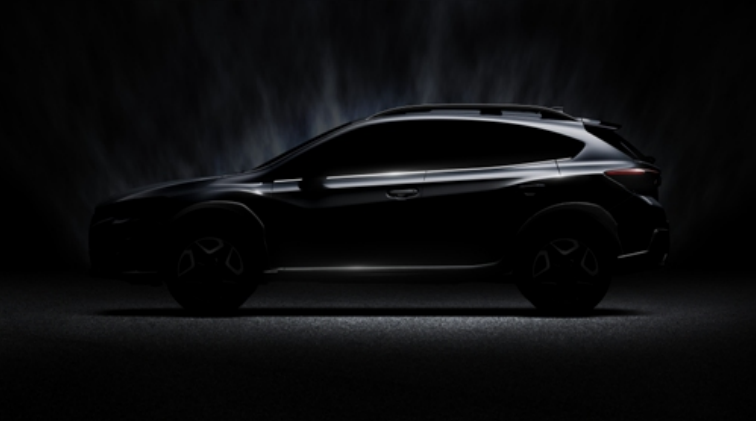 Subaru recently shared a teaser image of the new model, which it’s dubbed the Subaru XV for the overseas market. The American version of the Crosstrek was previously known as the XV Crosstrek, but Subaru decided to remove XV from its title following the 2015 model year. In the teaser image above, you can see the new-generation Crosstrek’s shape will basically stay the same, maintaining its sloped roofline and bold creases along the side of the vehicle. However, one significant change that’s been made to the crossover is the architecture underpinning the vehicle. The next-gen Crosstrek will feature Subaru’s new global platform which recently made its debut in the new Impreza. This new architecture is 70% stiffer than the platform used in the 2016 Impreza. This added stiffness reduces both noise and vibration. Other updates made to the 2017 Impreza included a new 8-inch touchscreen system that’s compatible with both Apple CarPlay and Android Auto. In addition, the ‘17 Impreza’s four-cylinder engine also features direct injection, which boosted its horsepower rating by four ponies. We mention those features because they could make their way to the next-generation Crosstrek since that model is based on the Impreza, but those features have yet to be confirmed at this point. One feature that’s sure to come with the next-gen Crosstrek is Subaru’s Symmetrical All-Wheel-Drive system. Every vehicle in Subaru’s current lineup comes with AWD, with the exception of the BRZ sports car. Subaru will officially unveil the next-generation Crosstrek at the 87th Geneva International Motor Show on March 7th. The press conference will be held at 10am in Subaru’s booth.